Several generations have worked hard to establish our reputation as the Contractor of Choice by concentrating on construction excellence and a commitment to our customers. 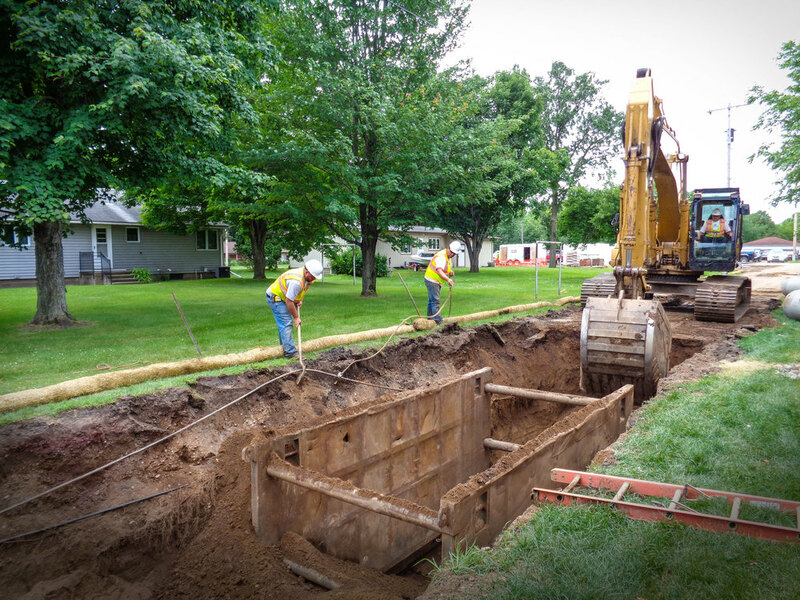 We can create a complete site package to handle all your outside construction needs including everything from clear and grubbing through site grading and underground utilities to the finish touch of asphalt paving and concrete. We provide a wide variety of aggregate products from high quality gravel bases to landscaping products to the recycling of, and quality assurance testing, for bituminous mixtures.